AAPS is proud to represent the following authors as their literary agent. Please contact us for further details on our authors or their works. 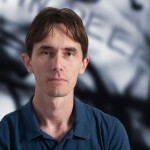 Alan Baxter is a Ditmar Award-nominated British-Australian author. 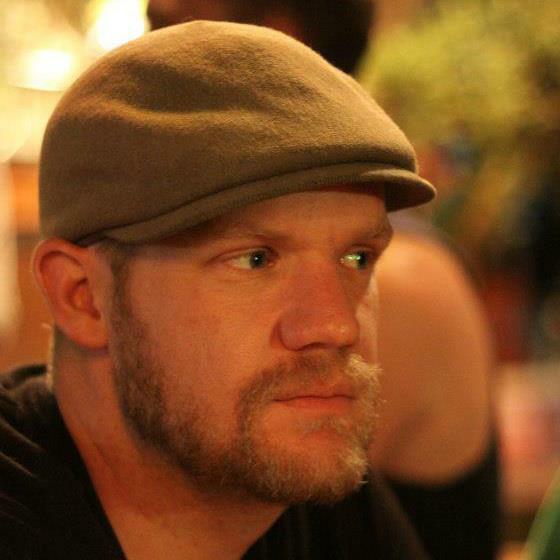 He writes dark fantasy, sci-fi and horror, rides a motorcycle and loves his dog. He also teaches Kung Fu. He is the author of the dark fantasy thriller novels, RealmShift and MageSign, published by Gryphonwood Press, co-authored the short horror novel, Dark Rite, with David Wood, and has 50 short stories published or forthcoming in a variety of journals and anthologies in Australia, the US, the UK and France, including the Year’s Best Australian Fantasy & Horror (twice – 2010 and 2012). 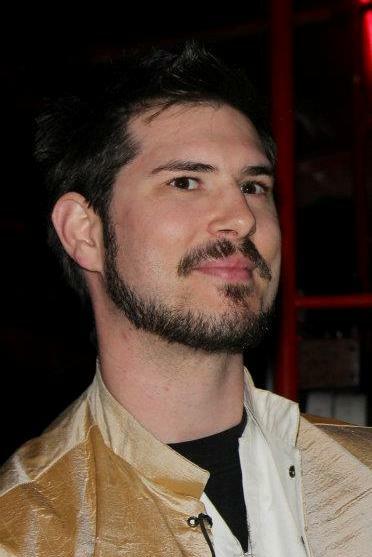 His short fiction has appeared or is due out soon in publications including Beneath Ceaseless Skies, Daily Science Fiction, Postscripts, Midnight Echo, Murky Depths and others, and nearly twenty anthologies from a variety of publishers. 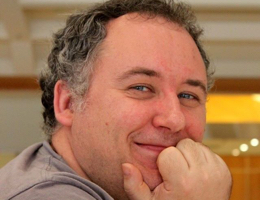 As well as fiction, Alan is a freelance writer, penning reviews, feature articles and opinion. He’s a contributing editor and co-founder at Thirteen O’Clock, Australian Dark Fiction News & Reviews, and co-hosts Thrillercast, a thriller and genre fiction podcast. Read extracts from his novels, a novella and short stories at his website – www.alanbaxteronline.com – or find him on Twitter @AlanBaxter, and feel free to tell him what you think. About anything. 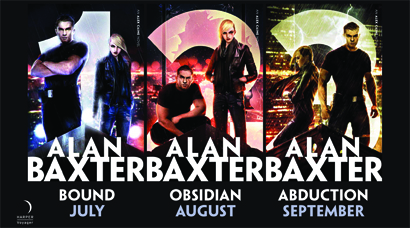 Alan’s Alex Caine series – a dark urban fantasy trilogy featuring monsters and martial arts is out now with Harper Voyager. Bound (Book 1) is available in all good bookstores, with Bound, Obsidian and Abduction all available in ebook from late August 2014. Alexander Blakeley is a young writer based in Brisbane, Australia, currently completing his Masters in Creative Writing. At the same time, he is working on the final stages of his epic fantasy quartet Scions of the Sand, rich with the sights, sounds and characters synonymous with classic, high adventure tales of the ancient Middle East. He has recently begun preparations for a new series that blends the noir principles of pulp police procedurals with an ancient world inspired fantasy landscape of his own creation, a dangerous place where mafia-like Guilds wield brutal power and criminal investigations are often decided intrial-by-combat. With a degree in History and English Literature, Alexander’s studies covered the Classical Mediterranean, Medieval Europe and the Crusades, The Ottoman Empire, and the Rise of the Modern World. He completed focused research projects in Japanese Warfare and his Honours Thesis was about late Imperial Roman Warfare. Now a qualified teacher, Alexander specialises in teaching English and History at a senior level. Kylie Chan married a Hong Kong national in a traditional Chinese wedding ceremony in Eastern China, and lived in Hong Kong for ten years as an information technology trainer and consultant. When she returned to Australia she studied martial arts, Buddhist and Taoist philosophy, and brought these together in her Chinese mythology-based fantasy series published by Voyager-HarperCollins worldwide. She is currently working with University of Queensland academic Dr Kim Wilkins on a research higher degree investigating the impact of digital self-publishing on the traditional publishing industry, and is releasing the eighth book of the Dark Heavens series in June of 2014. Kylie’s bestselling fantasy series are published by Harper Voyager and available from all good bookstores and online retailers in Australia, the US and UK. J0 Clay holds a Bachelor of Creative Arts (Writing) and a Bachelor of Laws (Honours). She studied filmmaking and screenwriting at the University of Colorado and recently completed a Writing Sci-Fi course with the Australian Film Television and Radio School. 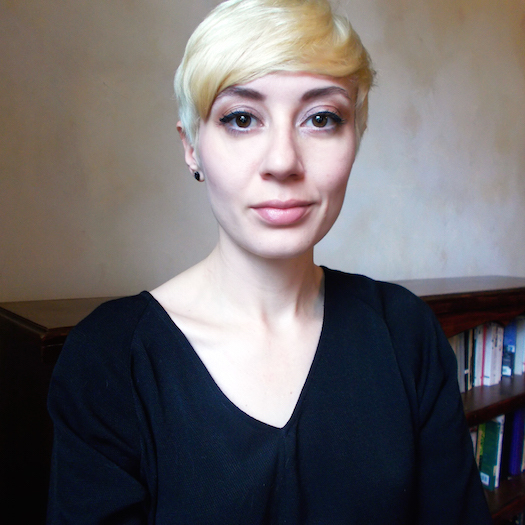 Her zombie novel, Flesh, won an Olvar Wood Fellowship Award in 2010. The prize included a one-week residency and six month mentorship to develop the manuscript. 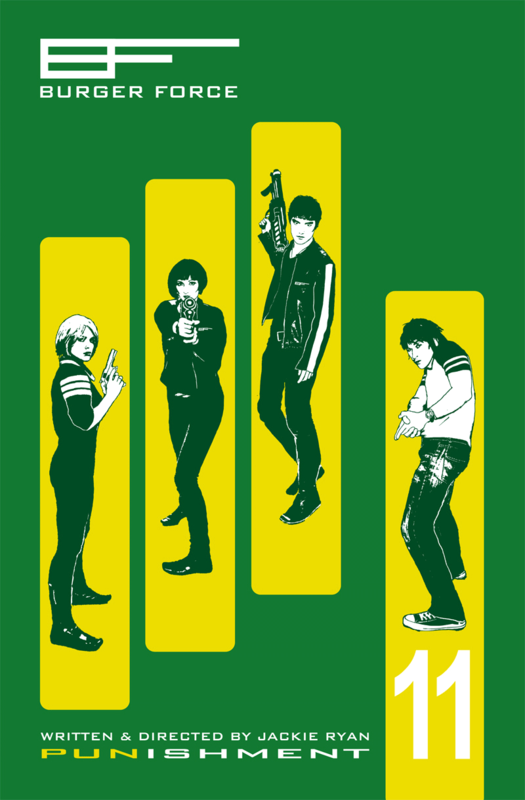 A previous project won an Orbit / Hachette Manuscript Development Award in 2008. 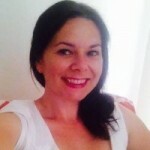 Jo’s publications include a regular column in The Canberra Cyclist, articles in local magazines Ethos and Hearsay, short stories in Australia’s Security Nightmares, Dark Edifice and Ripples and poetry prizes and publications. She has worked as a policy wrangler in counter-terrorism, legal regulation and waste management and was surprised to find that the last generated the most dinner-party debate. People care about rubbish. She is currently drafting a sci-fi thriller and planning a time travel farce. Jo loves reading, snowboarding, cycling and playing with her dogs, but not all at the same time, because the kelpie can’t reach the pedals and refuses to wear her helmet. Jo’s debut novel A Single Girl’s Guide To The Zombie Apocalypse is now available from all good online bookstores, including right here. Published 1st November 2013. P.J. Dune is the pseudonym for two academics who have been writing together for more than fifteen years to create the Eden Seed duology. Raised in Zimbabwe, Egypt and UK boarding school, PJ Dune’s education was completed with first class honours from Sydney University, a masters from University of Exeter and doctorate and teaching fellowship on John Milton again from Sydney University. After a career teaching English literature at secondary and tertiary level, PJ Dune currently lives on a horse farm in far north Queensland, raising cattle and training horses, on the banks of a crocodile-infested river. Phillipa Fioretti studied archaeology, visual arts and museum studies at university and started writing fiction in 2006 after twenty years as an award winning visual artist and tertiary art lecturer. She was selected for the Hachette Livre/Queensland Manuscript Development Program in 2008. Her first book, The Book of Love, published by Hachette Australia 2010 has also been published in Germany, Romania, Norway, Poland, Serbia and Montenegro and the sequel, The Fragment of Dreams was published by Hachette Australia in May 2011. Phillipa lives in South Australia with her partner and children and likes travelling, preferably to Italy or Germany, and lying in bed reading. 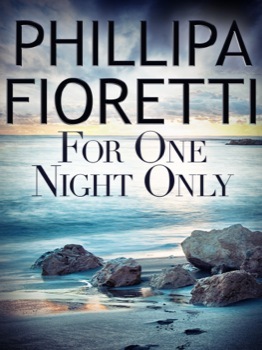 Phillipa’s third novel For One Night Only is out now with Momentum Publishers and is available from all good online booksellers, as well as here. Published January 2014. Donna Maree Hanson works for the Australian Government in Canberra and lives over the border in the not so sleepy town of Queanbeyan. She’s been writing speculative fiction for over ten years and has twenty short stories published in various small press anthologies and ezines. In 2013, her first longer-length work was published, Rayessa and the Space Pirates, a young-adult space opera romance. In 2014, her first paranormal romance novel is due for release with Escape Publishing. 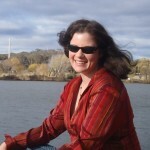 Donna has been the Chair of two Australian National Science Fiction Conventions, inaugural president of the Canberra Speculative Fiction Guild and a prior treasurer of the ACT Writers Centre. In 2006, she won a Varuna Longlines fellowship for one of her novels in progress. She is currently studying a Masters of Creative Writing at the University of Canberra. Writing as Dani Kristoff, her first paranormal erotica The Sorcerer’s Spell is out now with Harper Impulse. H.J. Harper is a children’s author who lives in Melbourne. By day she works in a bookstore, spruiking her favourite wares; by night she writes stories about ghosts, zombies, movie stars, ninjas and robots. H.J. 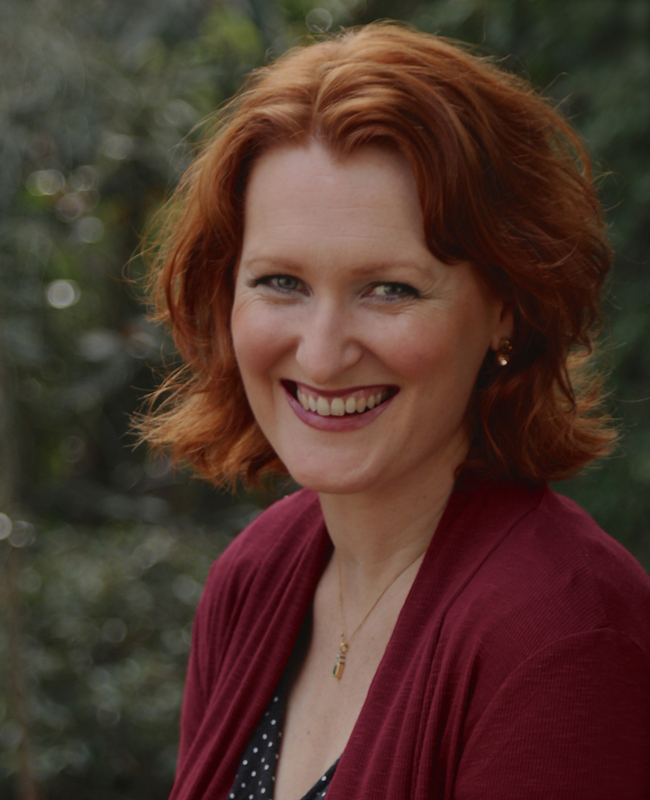 Harper is the author of the Star League series and Bureau Of Mysteries series published with Random House Australia, and is working on an new series for middle grade readers. 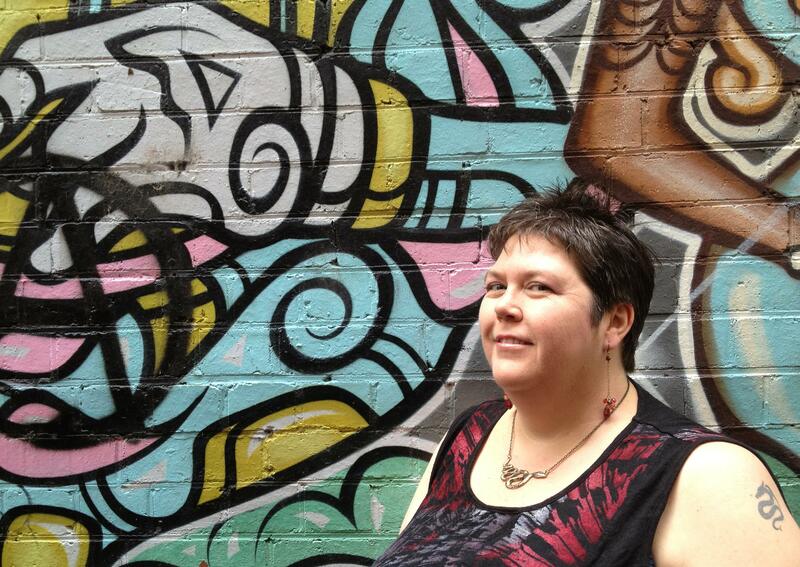 Narrelle M Harris is a Melbourne-based writer of crime, horror, fantasy and non-fiction. Her books include Fly By Night (nominated for a Ned Kelly Award for First Crime Novel), fantasies Witch Honour and Witch Faith (both short-listed for the George Turner Prize) and vampire book, The Opposite of Life, set in Melbourne. In March 2012, her short story collection, Showtime, became the fifth of the 12 Planets series (released by World Fantasy Award winning Twelfth Planet Press). Walking Shadows, the sequel to The Opposite of Life, was released by Clan Destine Press in June 2012. In the last year, Narrelle also began writing romance as NM Harris, with Encounters (Clan Destine Press) and Escape Publishing, and has created the Melbourne Literary and Melbourne Peculiar apps in association with Sutro Media. 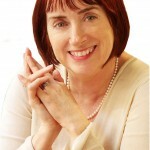 Find out more about Narrelle’s work at her website, www.narrellemharris.com, her exciting new novel Kitty and Cadaver. Shannon Horsfall is a debut author illustrator with a background in graphic design and children’s fashion. Her head is always filled with characters creating mess, mischief and mayhem. Oh, wait a minute, that’s her actual house. Having grown up in the circus around carnies and sideshow folk, Nicholas J. Johnson has had a 25 year career as an entertainer and collector of scams. Fascinated with magic from early age, Nicholas soon learnt that con artists apply the same skills of sleight of hand and psychological manipulation in the real world. Today, he works as performer, writer and consultant based in Melbourne, exposing the world of con artists to the public to better protect themselves. In 2011 he wrote and produced a documentary on European swindlers who make their living playing the crooked game Three Disk Monte on the streets of Paris, London and Barcelona, gaining unprecedented access to the con artists and their lives. He has appeared on Today Tonight, A Current Affair, The 7pm Project, Today, Sunrise and Kids’ WB. He appears each week on ABC Statewide Drive presenting ‘Scam of the Week’ with Kathy Bedford. He has performed at Melbourne International Comedy Festival, Melbourne Magic Festival, Adelaide Fringe Festival and Edinburgh Fringe Festival. Nick’s debut novel Chasing The Ace was published on 1 July 2014 by Simon & Schuster, and follow up Fast and Loose was published on 1 July 2015. Deborah Kelly writes stories for kids of all ages- from picture books, short stories and chapter books to educational material for schools. She also writes Haiku poetry which has been published in various forms. Deborah loves to attend schools, libraries and festivals to talk about writing and share her books. She is also a Books in Homes role model. Deborah loves to travel and has lived and worked in Japan and Scotland. She grew up on a farm in New Zealand but now lives in beautiful Lake Macquarie with her husband and children, a pair of mice and a very mischievous puppy. Deborah has three pictures with Random House, The Bouncing Ball published in 2013, Jam For Nanna published in 2014, with Dinosaur Disco due for publication in 2015. Her younger readers chapter book Ruby Wishfingers is coming out with Wombat Books in early 2016, with her new picture book Me and You due for publication with Penguin in 2016. 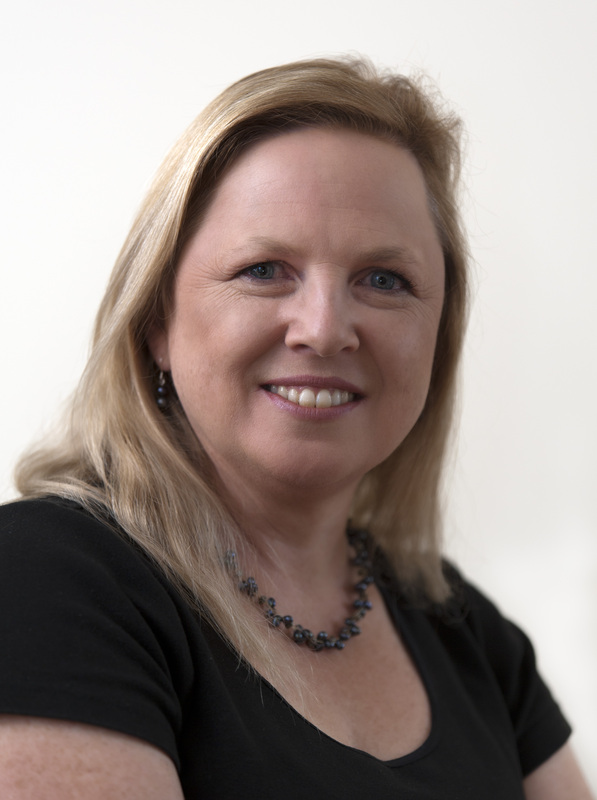 Deborah Kelly took out first and second prize in the CYA 2015 Published Author category. 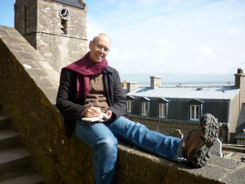 Gary Kemble’s award-winning short fiction has been published in magazines and anthologies in Australia and abroad. 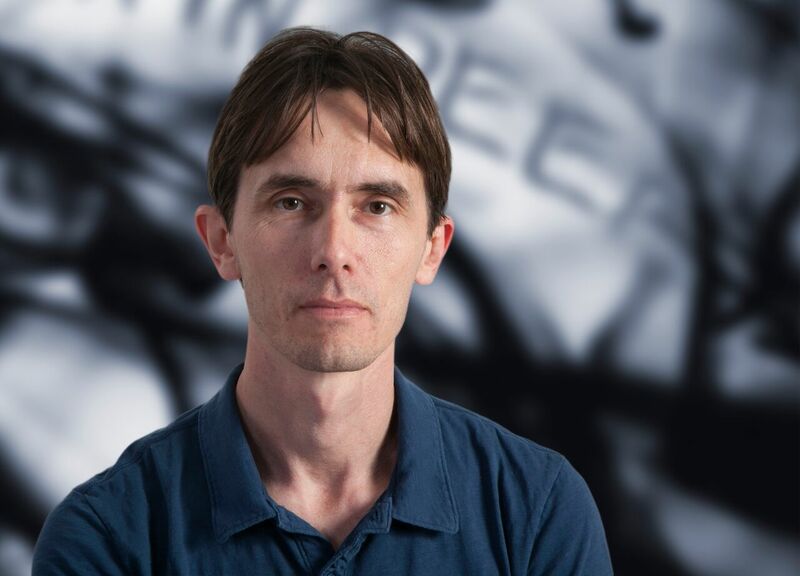 He is a two-time winner of the ‘One Books Many Brisbanes’ short story competition, and several of his stories have been republished in ‘best of’ collections including Year’s Best Australian Fantasy and Horror. 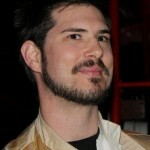 In 2011 he received an Australia Council New Work grant to write his supernatural thriller Skin Deep. His journalistic career has included stints with local newspapers, national magazines and online publications in Australia and the UK. He is currently the Social Media Coordinator for ABC News. He lives in Brisbane’s inner west with his wife, two kids, and a family of determined scrub turkeys. You can find him on Twitter: http://twitter.com/garykemble. 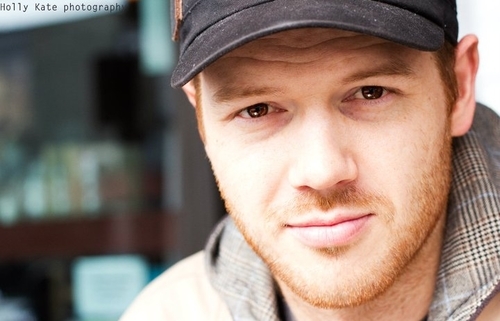 Leisl is a tall red head with an overly large imagination. As a child, she identified strongly with Anne of Green Gables. A voracious reader and a born performer, it came as no surprise to anyone when she did a double major in English Literature and Drama for her BA, then went on to a career as an actor, singer and dancer, as well as script writer, stage manager and musical director for cabaret and theatre restaurants (one of which she co-owned and ran for six years). After starting a family Leisl stopped performing and instead, began writing the stories that had been plaguing her dreams. Leisl’s stories have won and placed in many competitions in Australia and the US, including the STALI, Golden Opportunities, Heart of the West, Linda Howard Award of Excellence, Touch of Magic and many others. Leisl lives in the leafy suburbs of Melbourne with her two beautiful boys, lovely hubby, overly spunky dog, Buffy, and likes to spend time with family and friends. She sometimes sings in a choir and works as a swim teacher in her day-to-day job. 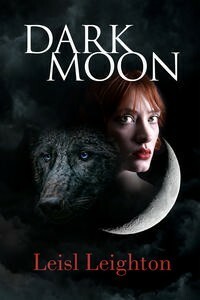 Leisl’s second novel Dark Moon is available now, published by Penguin Destiny in March 2014. Maria Lewis got her start covering police rounds in a newsroom as a teenager and has been working as a professional journalist ever since. Making the switch from writing about murders to movie stars was not a difficult decision. Having previously wrote about all things film and entertainment related for Sydney Confidential at The Daily and Sunday Telegraph, she is currently Showbusiness Reporter for The Daily Mail Australia. As a proud member of the Graffiti With Punctuation crew – a collective of Australia’s leading film bloggers – she makes up half of the Pod Save Our Screen podcast. Based in Sydney, she lives in a house with too many movie posters and just the right amount of humans. Maria can often be found spending much money on comics, watching horror movies at stupid hours, inhaling books on modern feminist theory (aka anything Caitlin Moran touches) and holding on to the one belief she has had since she was five: that unicorns exist. She is most likely Mark Wahlberg’s future wife. Most likely. 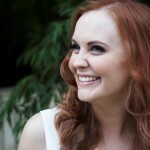 You can follow her on Twitter @MovieMazz. 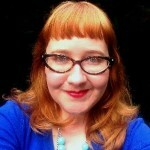 Jackie Ryan is an award winning graphic novelist, performer, publisher and author. 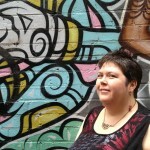 She is the writer, artist and designer behind Aurealis Award-winning comic book series Burger Force, with the original website archived by the National Library of Australia as a site of cultural significance. 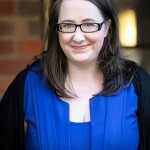 She is the founding editor of comedy writing collective The Fanciful Fiction Auxiliary, and has performed excerpts of the FFA at Woodford Folk Festival and the Queensland Poetry Festival. Jackie is a PhD candidate in Australian History at The University of Queensland, completing her thesis on World Expo 88. 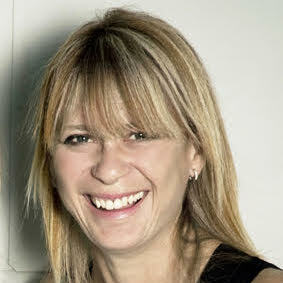 Zena Shapter is a British-Australian fiction writer and published author. 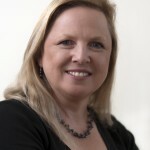 She has won six national Australian writing competitions (all blind judging), including first place in the 2012, 2011 and 2010 Fellowship of Australian Writers Manly Branch Short Story Competitions, both the 2012 and 2011 Oberon Writing Competitions, and the 2013 Australian Horror Writers’ Association short story competition. She recently ranked semi-finalist in the internationally prestigious Writers of the Future contest and has been published in various print anthologies and emagazines, including Award Winning Australian Writing (Melbourne Books, 2012), speculative fiction anthologies Winds of Change (Canberra Speculative Fiction Guild, 2011) and A Visit From The Duchess (Stringybark Publishing, 2011), and the UK literary anthology You, Me and a Bit of We (Chuffed Buff Books, 2013). The founder and leader of the widely attended Northern Beaches Writers’ Group, Zena recently led a team of writers in the charity Write-a-Book-in-a-Day challenge. The resulting children’s book Scribbles in the Dark won Best Book in the 2013 National Open category. When not writing stories, Zena blogs about contemporary book culture and enjoys meeting fans, readers and writers via her website and various social media.Zena holds a BA (Hons) in English Literature from the University of Birmingham, England, and, like the protagonist of her debut novel Towards White, she is also an ex-lawyer. Tricia Sullivan was born in 1968 in New Jersey, USA and has been writing stories since the age of seven. She attended Music Program Zero at Bard College under the guidance of composer and philosopher Benjamin Boretz, receiving a B.A. in 1990. She also holds an M.A. in Special Education from Columbia University. She wrote her first novel, Lethe, while teaching secondary school in New York City, but by the time the book was published she had moved to London. 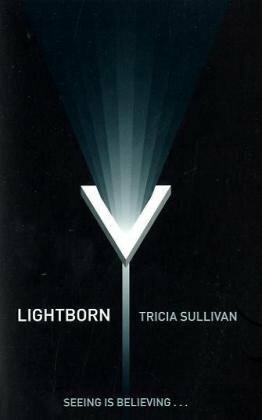 Her science fiction novels include the Arthur C. Clarke Award-winning Dreaming In Smoke, Double Vision, Sound Mind, Someone to Watch Over Me, and the British Science Fiction and Arthur C. Clarke Award-nominated novels Lightborn and Maul. She also wrote an epic fantasy trilogy under the pseudonym Valery Leith. Her works have been translated into seven languages and praised by prominent critics. Tricia has a longstanding interest in martial arts and has administered a mixed martial arts website for several years. Currently she is raising three children while writing and studying physics and mathematics full time with the Open University. Tricia’s first YA novel Shadowboxer was published by Ravenstone in October 2014. 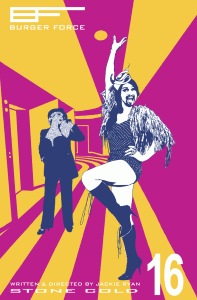 Her exciting new adult SF Occupy Me is due out with Gollancz in November 2015. S helly Unwin is a debut author with a series of picture books due for publication by Allen & Unwin in late 2016. Shelly grew up in the UK in the beautiful Peak District in the Midlands, riding horses and reading books. She studied teaching and biology at university in Birmingham and left with a first class honors degree. Her teaching degree re-ignited her passion for beautifully written and illustrated children’s literature. Shelly moved to Australia in 2002, fell in love, had two children, and the rest is… well, material for her next book probably. You can follow Shelly’s blog here. Kate Zahnleiter comes from a background in psychology and has also completed a Master of Creative Writing. Her short fiction has appeared in Rex, One Book Many Brisbanes, and the Review of Australian Fiction, and her YA manuscript, Fitting in with Normal People, was selected for the 2012 QWC-Hachette Manuscript Development Program. Kate is co-producer of the bimonthly storytelling event Yarn, in which she encourages people to stand up and tell personal tales in front of a room full of strangers. She lives in Brisbane where she works as a family mediator, and spends most of her time trying to make friends with animals who do not want to make friends with her.